30 sekunde to Mars @ Tallinn, Estonia, June 21. From Elu24, Mart Sepp, Delfi and SLOleht. HD Wallpaper and background images in the 30 Seconds to Mars club tagged: 30 seconds to mars jared leto shannon leto tomo milicevic tallinn estonia concert photos. 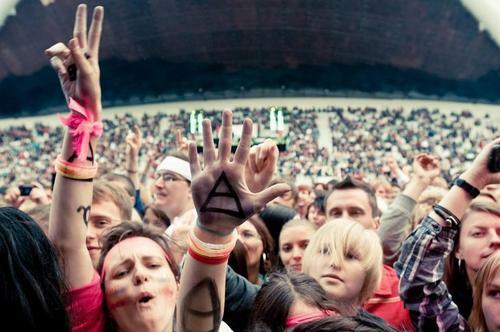 This 30 Seconds to Mars photo might contain wilaya ya biashara, downtown, biashara wilaya, and multiplex.